Mark is the boyfriend of my beloved sister-in-law Elizabeth. 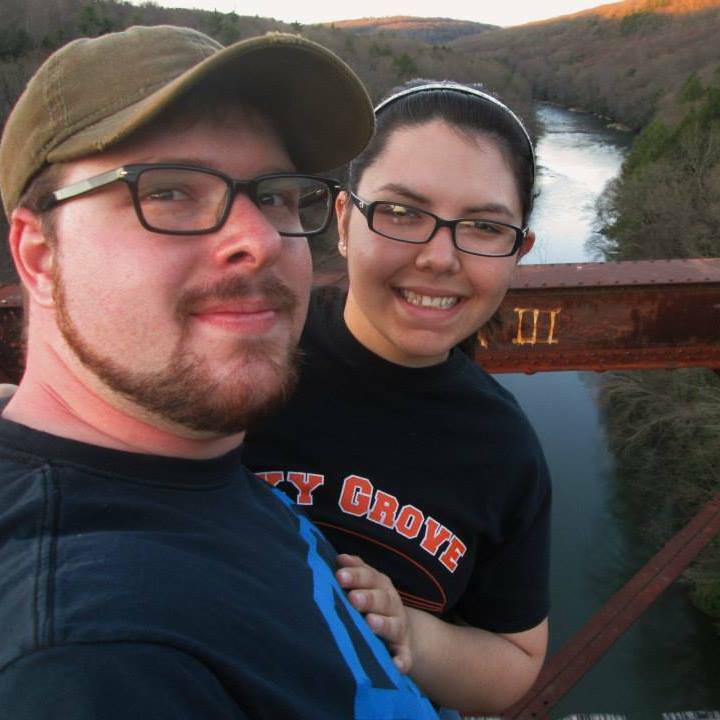 He is also a recent graduate of Clarion University, and he has spent the last five years living in this college town. He (with the help of Elizabeth) wrote a list of the best local haunts there, which I think is great whether you are a money-light college student or not! Also, if you are short on money but still want to make more eco-friendly choices, check out my blogs on Greening the Basics and Green Living in an Apartment. You are the future, youths! Thank you to Mark for sharing his favorites with us. Take it away, Mark! Sweet Basil: This is an Italian restaurant in which all of the food is home made. The flavors are great and the price is very good for the quality. There is a vodka sauce that would make an Italian that owns his own restaurant say that it is good. Hunan King: The best Chinese restaurant in town. For $20 I can feed my girlfriend and myself, and take home leftovers. The buffet is lacking though. Daddy's Hotdog Shop: When you first walk in and hear the head chef singing my heart will go on you know you found a good place. The food is fantastic and the head chef is very creative with his menu, also he will make menu items for fundraisers. Try the gyro cheese steak sandwich. Bob's Subs: This is like subway, if subway knew how to put meat on a sub. It tastes far better and the price is great as well. Pizza Pub: I work at a pizza place, and I would never get tired of Pizza Pub. Try their home style crust Buffalo chicken pizza.